Selling, installing, and repairing window treatments since 2001. Selling, installing, and repairing custom window treatments since 2001. Welcome to The Blind Guy, located in Cranston, Rhode Island! Since 2001, The Blind Guy has delivered on the promise of enduring style and quality - selling, installing and repairing custom window treatments for homes and businesses in and around the Ocean State. Save time, money, and energy with custom window treatments - and our mobile showroom comes to you! 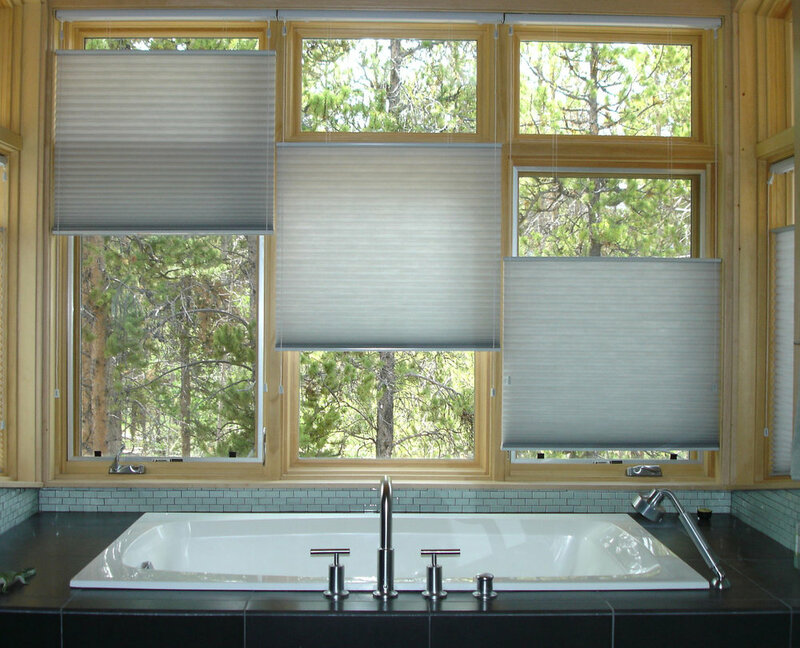 Plus - click here to see our custom motorization examples! "Marcus came to Ocean State Collision Center and replaced the old window treatments with new, up-to-date ones. A true professional, with attention to detail. Did the job to perfection...bravo!"